For the short movie ‘La Vida Nuestra’ he recorded a new version of Sam Cooke’s (Don’t Fight It) Feel It. 56(!) years after the original, the song sounds as fresh as ever. If radio embraces it as a summer anthem – which it is – this could very well be the comeback of AronChupa. If not, it’s still a fun party song. In 2016, Moby & The Void Pacific Choir (consisting of Mindy Jones, Julie Mintz, Jonathan Nesvadba, Joel Nesvadba, Jamie Drake and Lauren Tyler Scott) released These Systems Are Failing. A heavy album with heavy themes to it. The songs were very critical of the political and cultural climate in the United States. Are You Lost In The World Like Me? and A Simple Love were great singles, but sadly neglected by radio. In 2017, Moby and his troupe are as mad at the US government as ever. So much so, that they recorded another album full of fierceness: More Fast Songs About The Apocalypse. And fast they are. All of ‘em. But you can leave it up to Moby to stick a beautiful melody under a stack of hard hitting beats and smashing guitars. In a remixed form, All The Hurts We Made could be a good radio single. But it’s not Moby’s intention to get these songs on the radio. These songs are meant for you. That’s why the 9-track album is available as a free download. Moby encourages fans to donate the money they would normally pay for the album to the charity of their choice. Maxïmo Park – What Equals Love? You can listen to most of them via the Werner’s Weekly player in the sidebar. Clicking on the links above reveals what I had to say about these tracks last week. Both the Carte Blanche Music and the Werner’s Weekly playlist are open for your subscription. Then you can leave the daily music selection procedure to me, free of charge, while you do other nice things ? The above songs are simply the best new music of the past week (in my opinion and in alphabetical order). Click the links to read my recommendations and more importantly: listen to the songs via the Werner’s Weekly player in the sidebar. If you like what you hear, you may very well like my container playlist Carte Blanche Music as well. There you’ll find more great new music, much more than I can write about. Next step, of course, would be to subscribe to the playlists. Then you’ll get to know the music as soon as I add it. Waiting is soooo 2016! ? 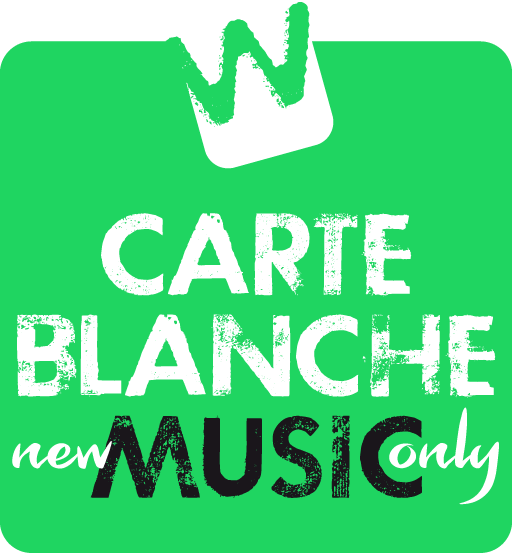 Put on your dancing shoes for this week’s Carte Blanche Music Wildcard! This whole week you’ll be only one mouse click away from I Don’t Know by GotSome feat. Lisa Kekaula, for the song features prominently in the upper right corner of this blog (on a laptop, that is). GotSome is talented British producer/remixer Adam Gorsky, from Bristol, and Lisa Kekaula sings in American ‘rock ‘n’ soul’ band The Bellrays, but also lent her vocal cords to Basement Jaxx’s Good Luck. And that’s a great reference! It’s that time of the week again, when I re-evaluate all of the great tracks that I added to my container playlist Carte Blanche Music the past seven days (like The Amazons, blink-182, Dua Lipa and Paramore). So many good songs, so diverse, listening to them once again is always a highlight of the week. But – talking of highlights – then the tough part comes… Which ones are the absolute top tunes and deserve to be in my alphabetically ordered Werner’s Weekly playlist? 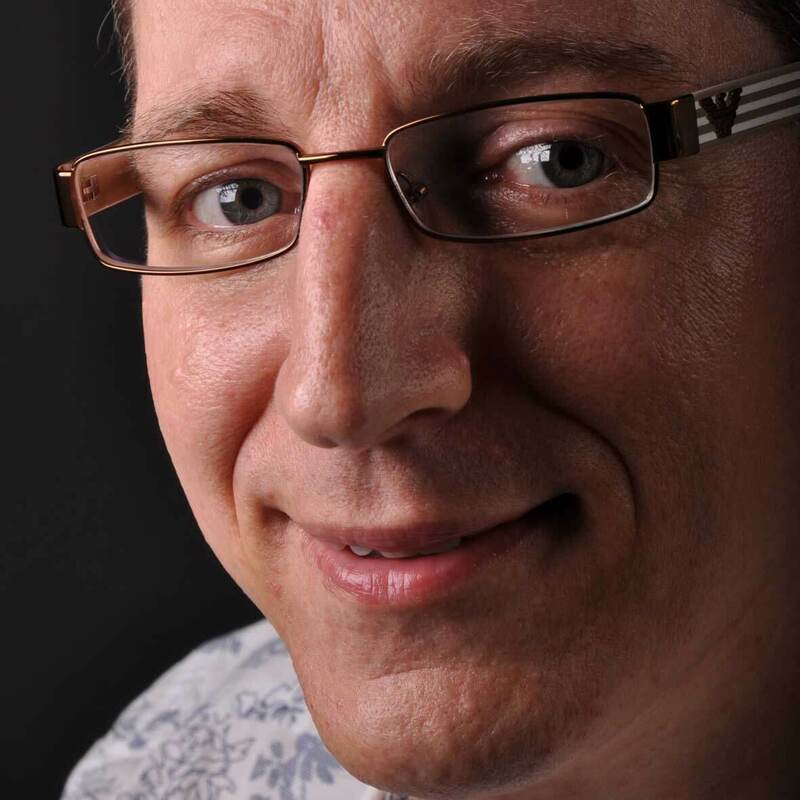 Talented British producer/remixer Adam Gorsky, from Bristol, is GotSome. He is signed to Chase & Status’ label MTA Records. He already made remixes for the likes of Craig David, Róisín Murphy and Basement Jaxx. On Sunday evenings, when you presumably finish your weekend with a nice glass of wine, a relaxing playlist or a good book (or all three of them), I make hard choices. What songs that made my container playlist Carte Blanche Music last week, deserve to be in my alphabetically sorted ‘best of the best’ playlist Werner’s Weekly? The hardest part is not putting songs in the list, but taking songs out. In the end, each week I’m very proud of the result. This time as well. It’s as varied as ever. A damn fine selection of brand new music, if I may say so myself ?. Follow both playlists to never miss out. You can listen to the songs by clicking the Werner’s Weekly player in the sidebar. The links below take you to my short and snappy commentaries on each track. Soulwax – Do You Want To Get Into Trouble? Remember I wrote about my favourite track on TANA’s EP Broken over a month ago? The Ukrainian band have just released this track, Leave Away, as their next single. Great choice, obviously 😉 . The video shows the band performing the song live and I like this flawlessly executed version even better than the studio take. Festival material, as far as I’m concerned! Until then, TANA gets full Carte Blanche Music support. The coming week, Leave Away will feature on top of this blog as my Wildcard.